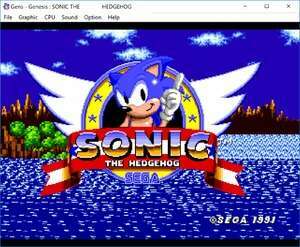 Gens is a Sega Megadrive emulator which allows you to relive and replay some of your favourite games from your childhood. Gens features Window and Fullscreen mode with scanline and several graphics engines plus it supports Joysticks, Netplay and Save / Load State support. For security reasons, you should also check out the Gens download at LO4D.com which includes virus and malware tests. Additional screenshots of this application download may be available, too.